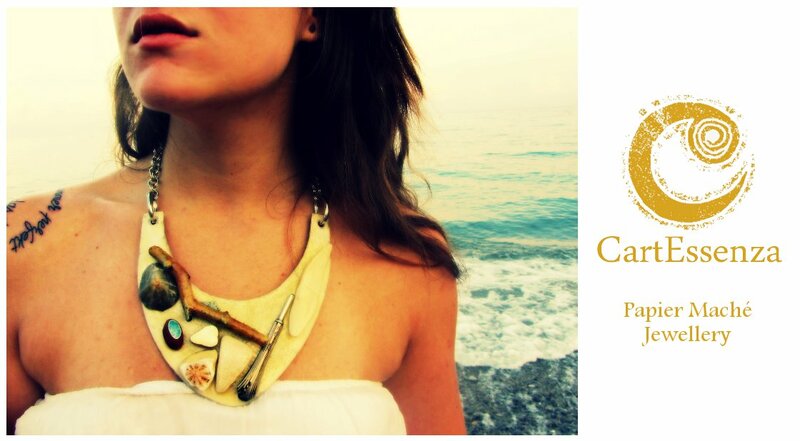 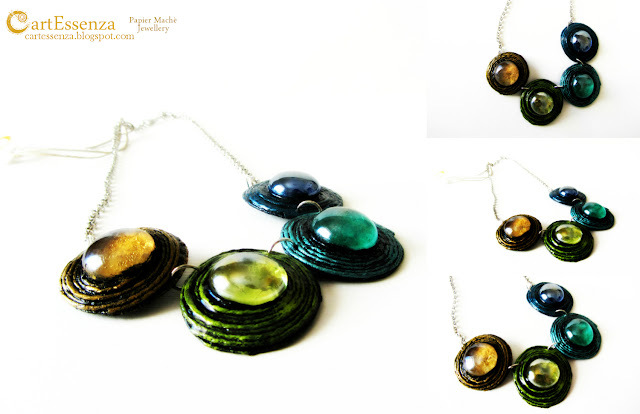 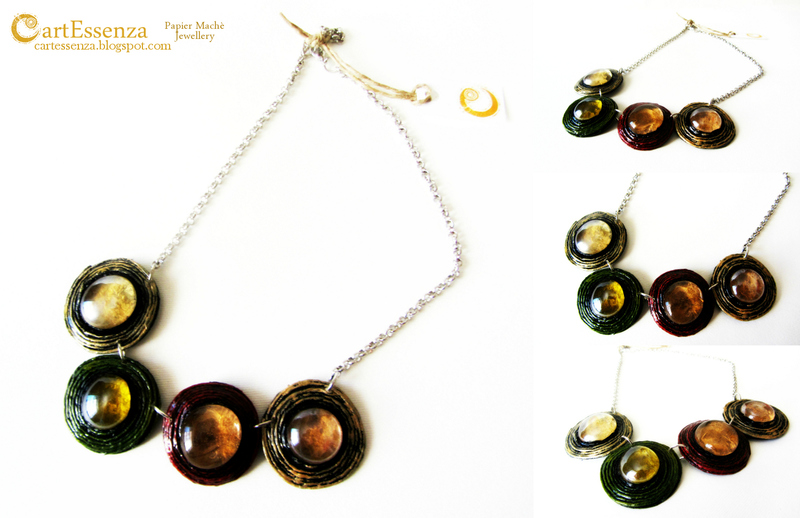 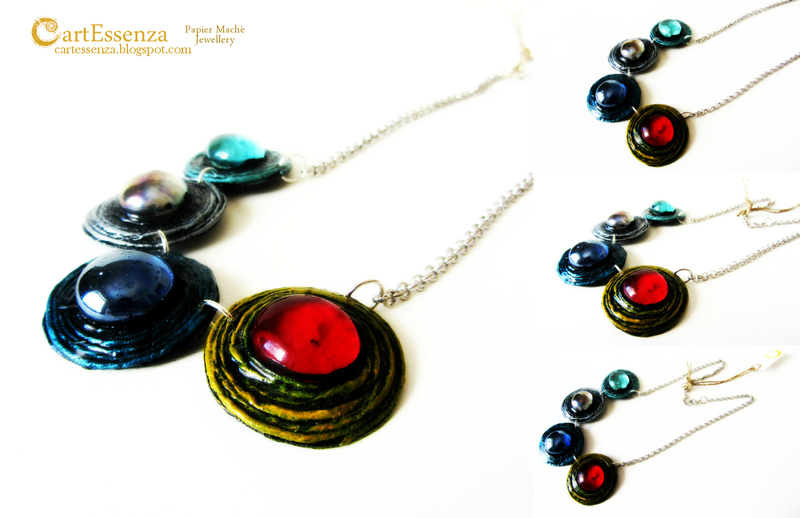 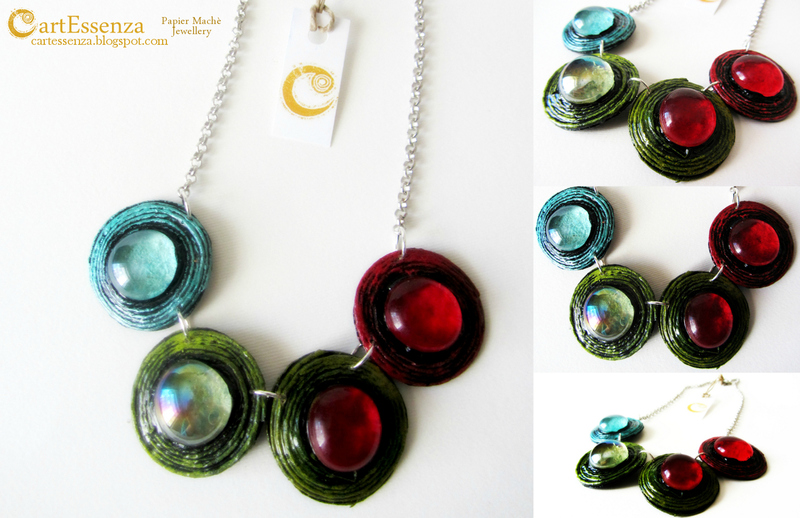 CartEssenza - Papier Maché Jewellery: "I Tondi" Colour Necklaces: welcome Spring! 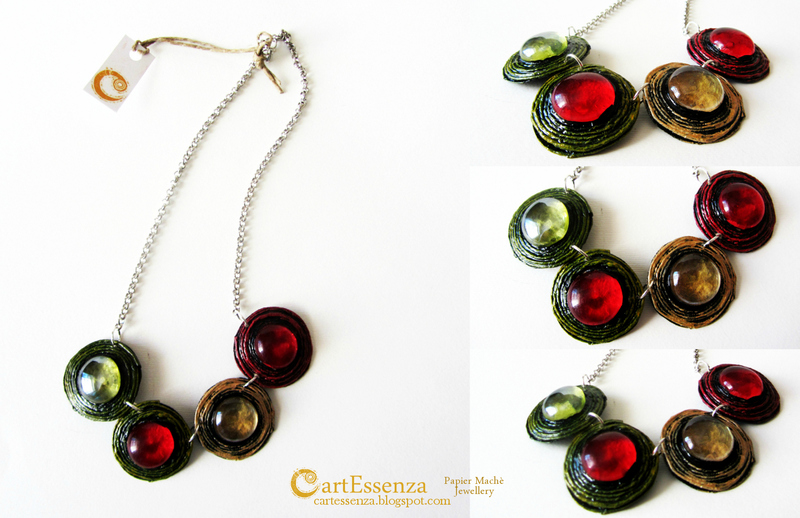 Even if in late, it seems Spring has finally come! 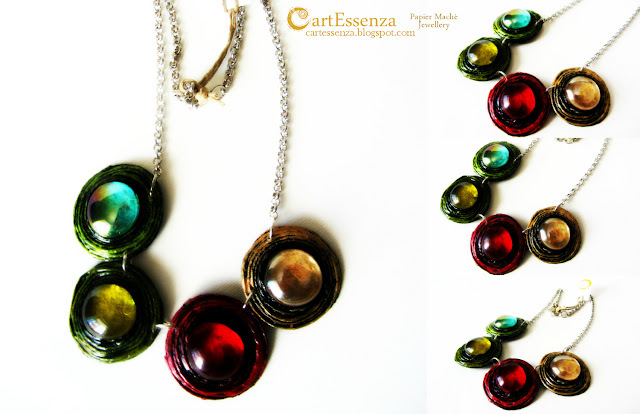 To wake up with sun never seemed to me so beautiful like after these months of never stopping rain and CartEssenza celebrates this in its manner: so here there are the new, colourful necklaces of "I Tondi" Series, perfect for the next good weather days! Did you like them? 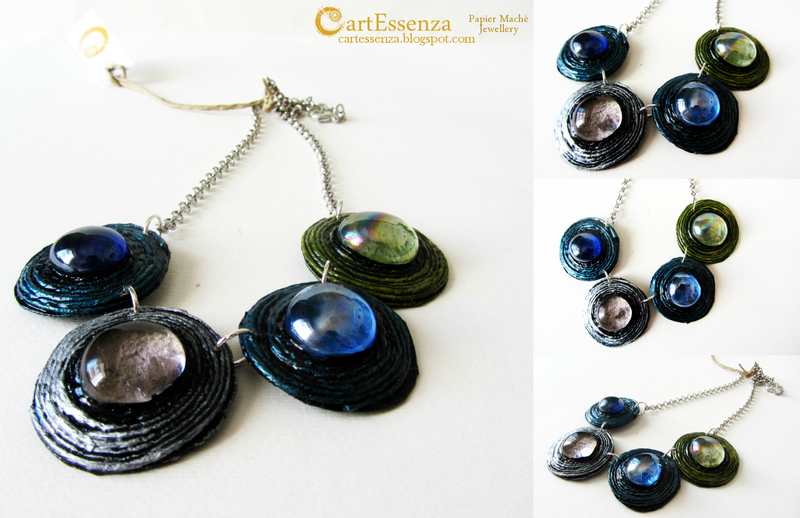 Soon you will find them in CartEssenza's Etsy Shop!